An engineering firm which expanded to Aycliffe Business Park three years ago has invested more than £1.5m in new equipment to further expand its services. Middlesbrough-based Durham Lifting opened a new base on the business park in early 2014 and has since seen a 30% rise in sales and growth since opening its Whinfield Drive operation. The family-run firm has now spent more than £1.5m to enhance its lifting and crane-testing capabilities. Durham Lifting offers a 24-hour electrical and mechanical repair service on overhead crane systems and also offers a design, manufacture, install and test package, bespoke to clients’ requirements, while it’s crane-testing team boasts more than 60 years’ experience in the industry. It’s working with a growing number of Aycliffe firms including Gestamp Tallent, Tekmar Energy, Finley Structures, Husqvarna, Aycliffe Engineering and Stiller Warehousing and Distribution. 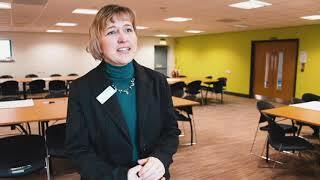 Managing director Amanda Gardiner said: “Crane-testing is very much the core of our business and we’re seeing major growth of the company’s Aycliffe operation. “We can do anything from a jib crane, which feeds standard CNC machines, to full factory, ‘Goliath’ cranes. “It’s a requirement under PUWER LOLER, which is health and safety legislation, to have cranes serviced at regular intervals and an annual examination. 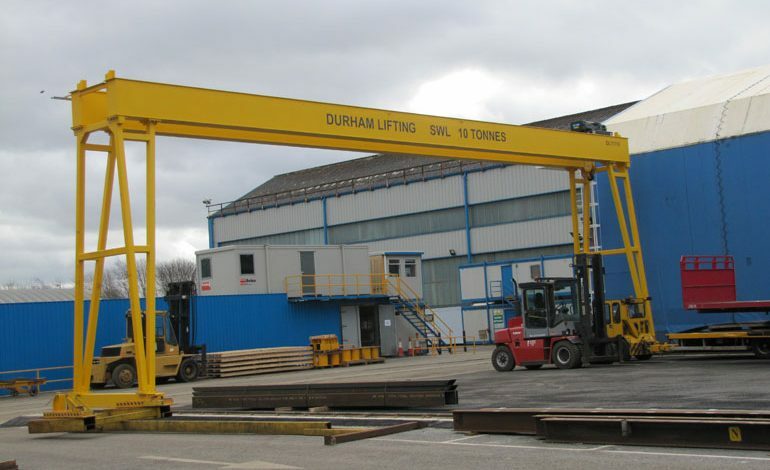 Durham Lifting had previously invested £40,000 in new machinery at its Aycliffe site before enjoying its turnover boom. The firm runs the largest testing house in the UK, which holds Lloyds approval to undertake tensile and compressive testing up to the capacity of 2,000 tonnes, and can design equipment in-house and manufacture to order. It also runs a 24-hour breakdown service for fault finding and servicing, as well as the hire, sale, repair and test of lifting equipment such as rope slings, shackles, lifting clamps, lifting hooks, wire rope hoists, crane wires and safety equipment to name a few.